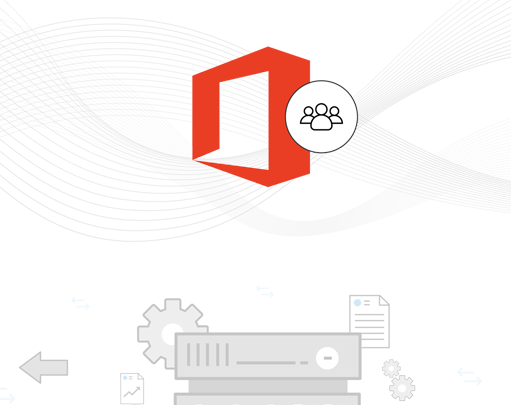 Why manage Office 365 with ADManager Plus? Single-console Office 365 and Active Directory user provisioning. Using native applications to provision user accounts can be time-consuming and troublesome. 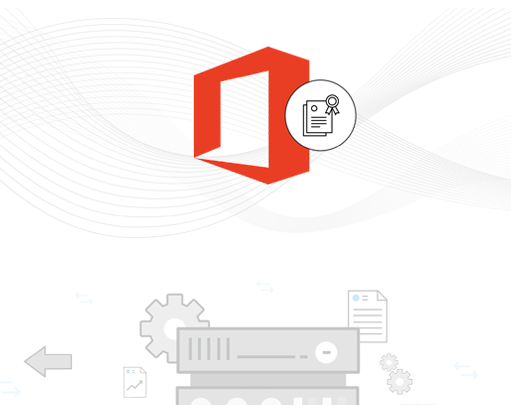 With ADManager Plus, you can seamlessly and simultaneously provision users in Active Directory and Office 365 instead of toggling between multiple screens—all without any PowerShell scripting. Delegation of Office 365 management. Most organizations have dedicated administrators to manage different IT infrastructures. 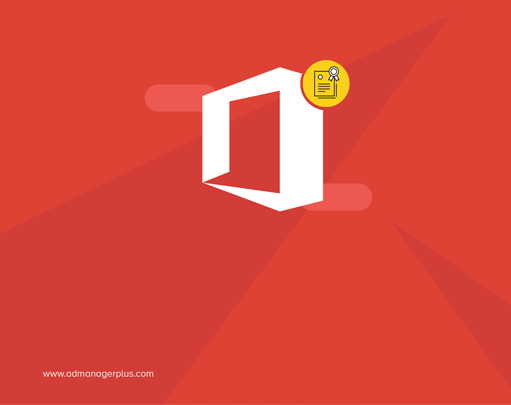 ADManager Plus helps delegate Office 365 management actions to the appropriate admins to eliminate the risk of mismanagement. Fetch the information that you need in a jiffy with predefined reports. No need to write complex PowerShell scripts to extract Office 365 license, user, and group details. Automated user provisioning and license management. 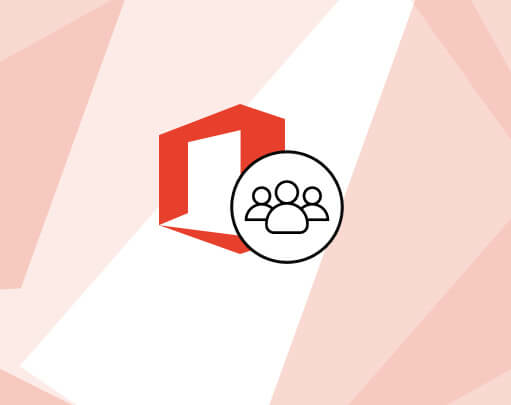 Automate Office 365 user provisioning using ADManager Plus' customizable user provisioning templates. You can automatically assign product-specific licenses to new recruits as well as remove Office 365 licenses if someone leaves your organization.